Interior and deck updated in 2008. 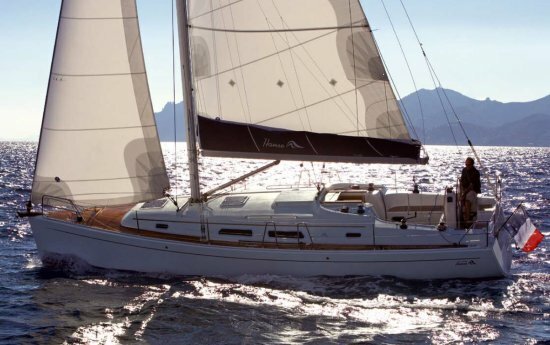 The HANSE 370 was one of this builder's most successful models. A 'bare bones' economy version was later sold as the VARIANTA 37.